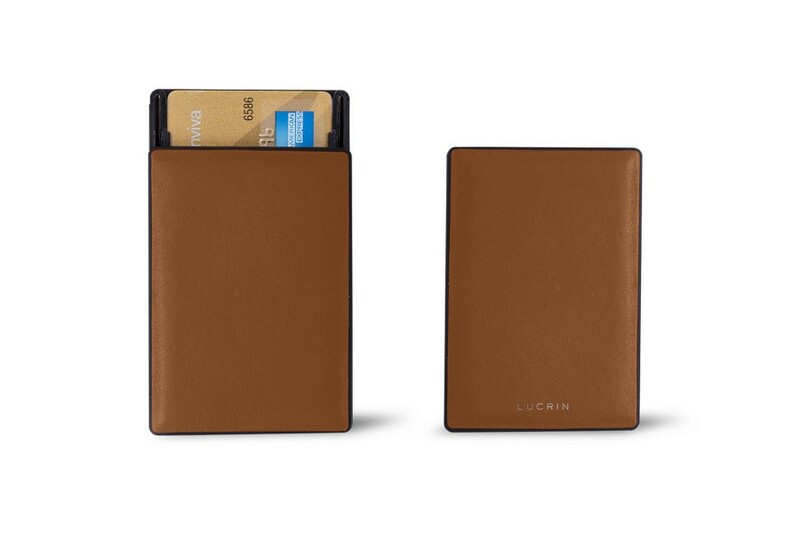 Here is the NFC and RFID blocking cards wallet holder by Lucrin. Compact and super functional, you just need to slide open this cards holder to get instant access to your credit and debit cards. You choose the cards that you want to slide in on the recto and verso of this RFID wallet covered with authentic leather. 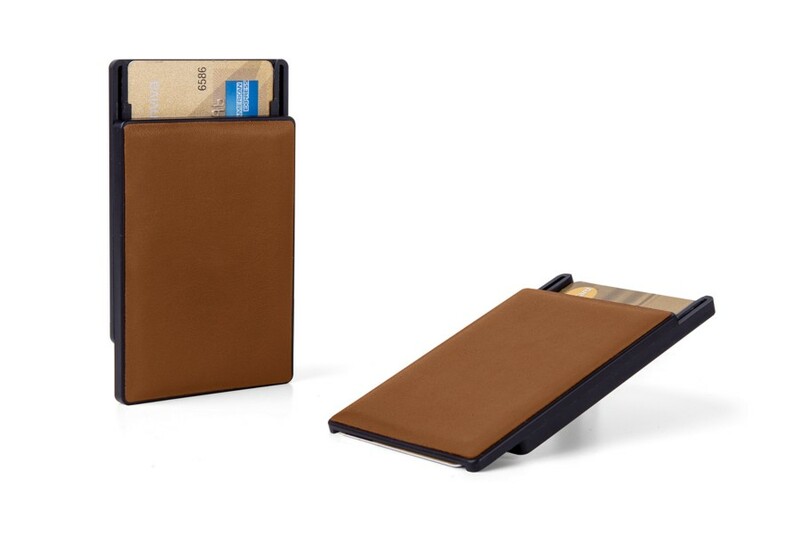 This mini cards holder wallet is meant for 2 to 6 cards and has the built-in NFC and RFID blocking technology to protect your personal data. 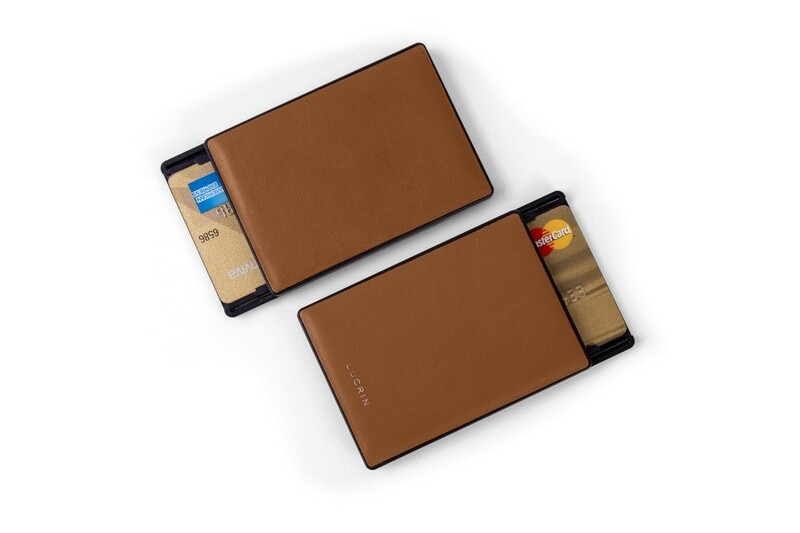 Get a unique engraving on this small cards case on the leather surface that is available in a large choice of colours.